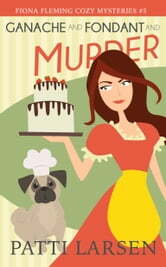 A fifth cozy mystery installment to die for! 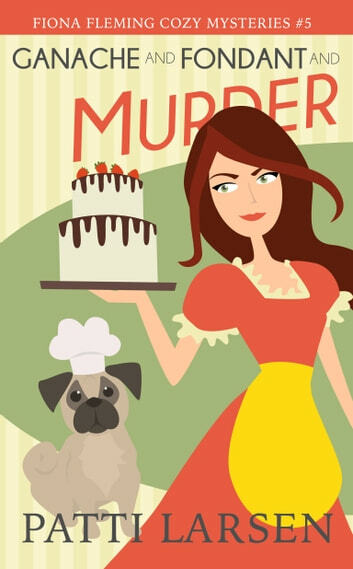 *Not to be indelicate about it, but if Mom made me eat one more bite of cake, I was going to throw up. I’d honestly ingested enough dessert in the last hour to sink a submarine with no end in sight.